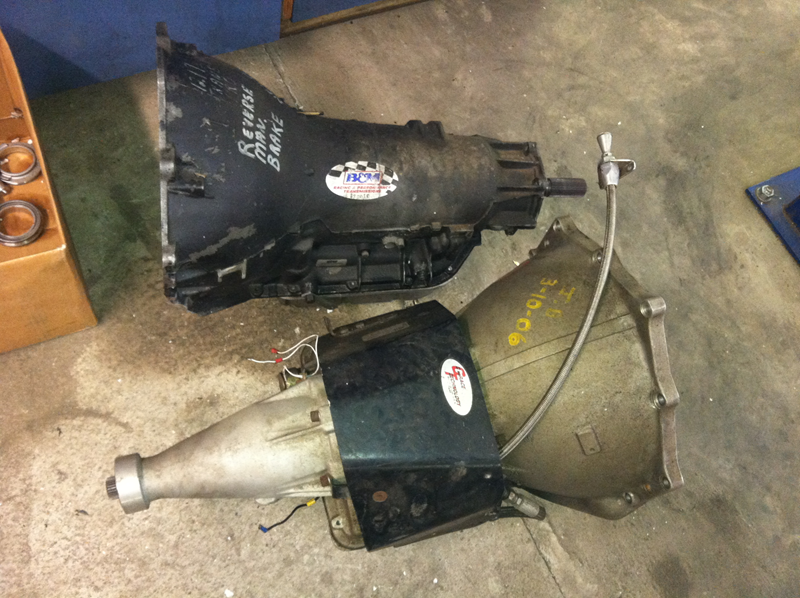 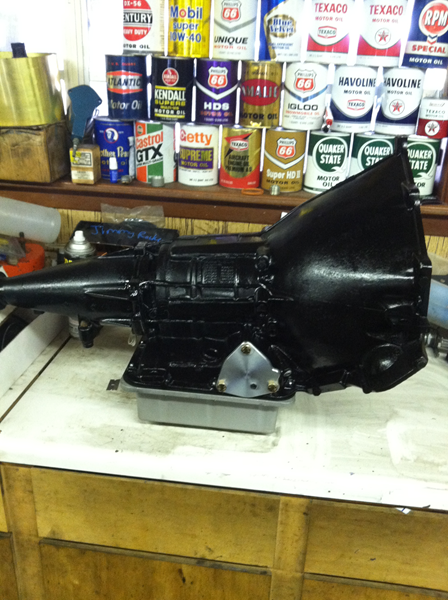 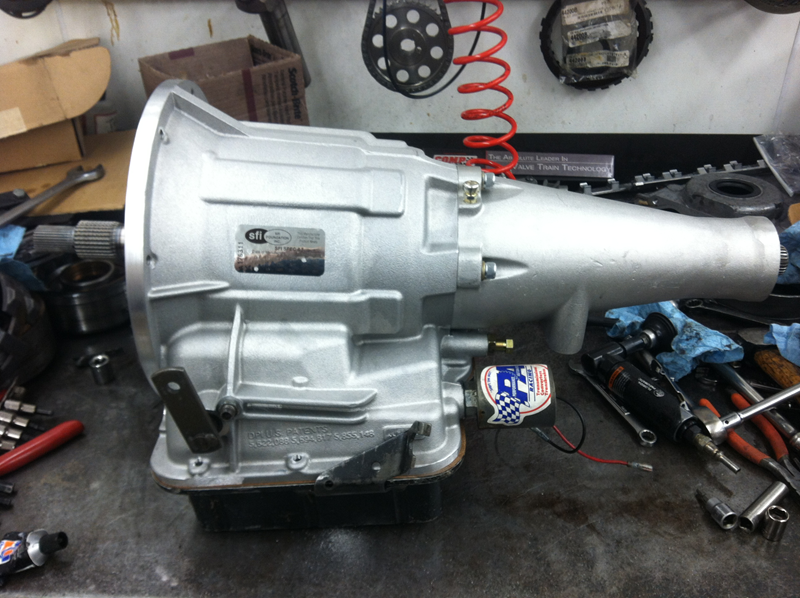 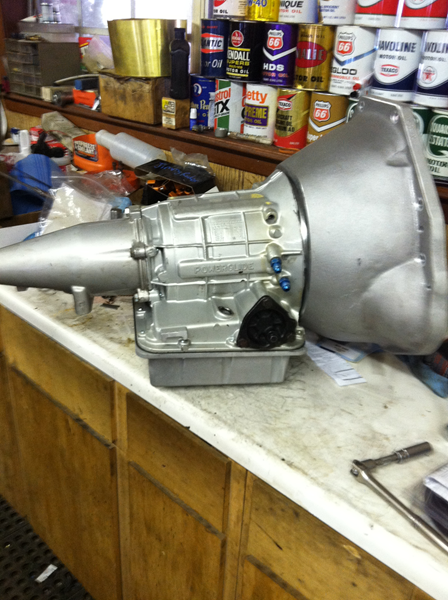 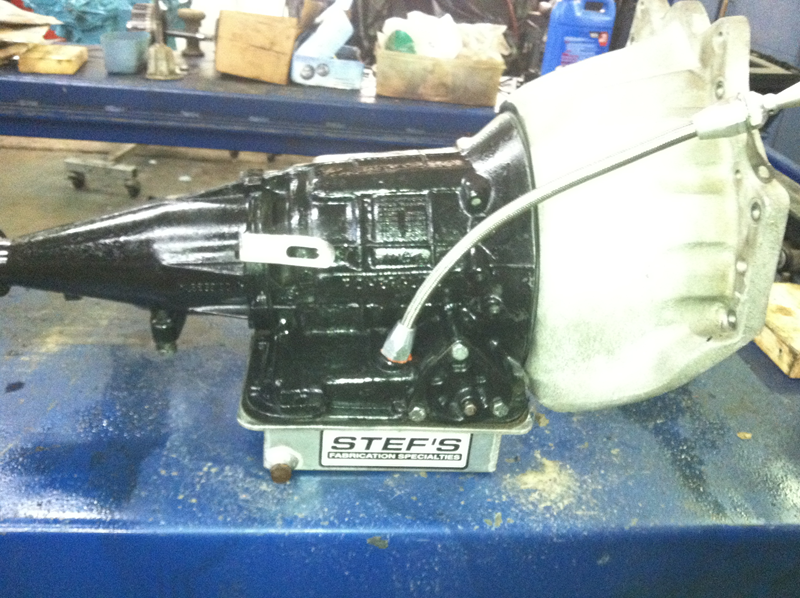 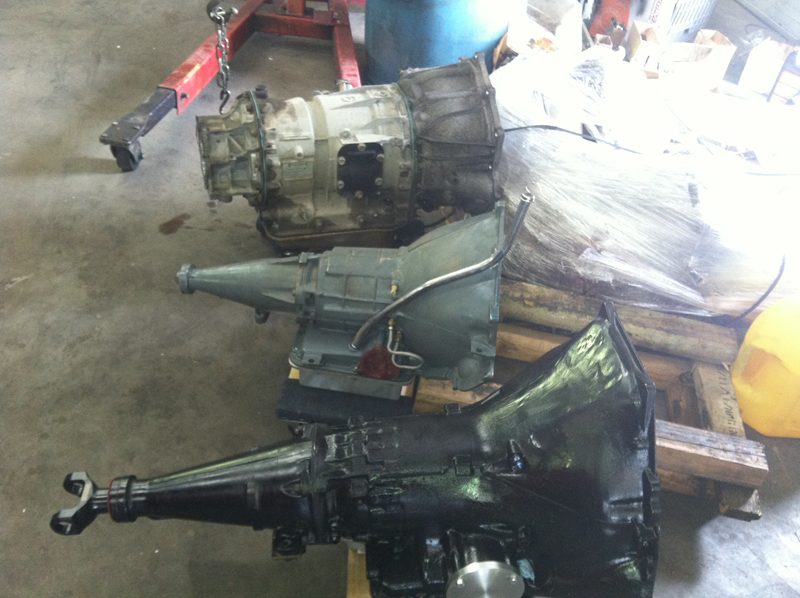 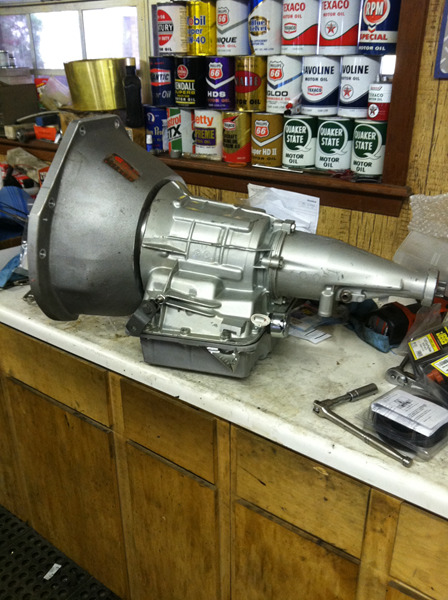 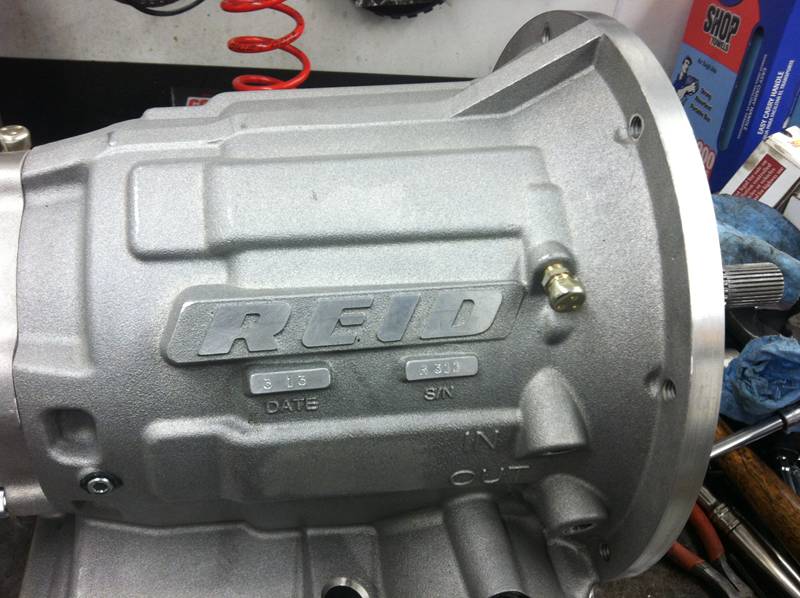 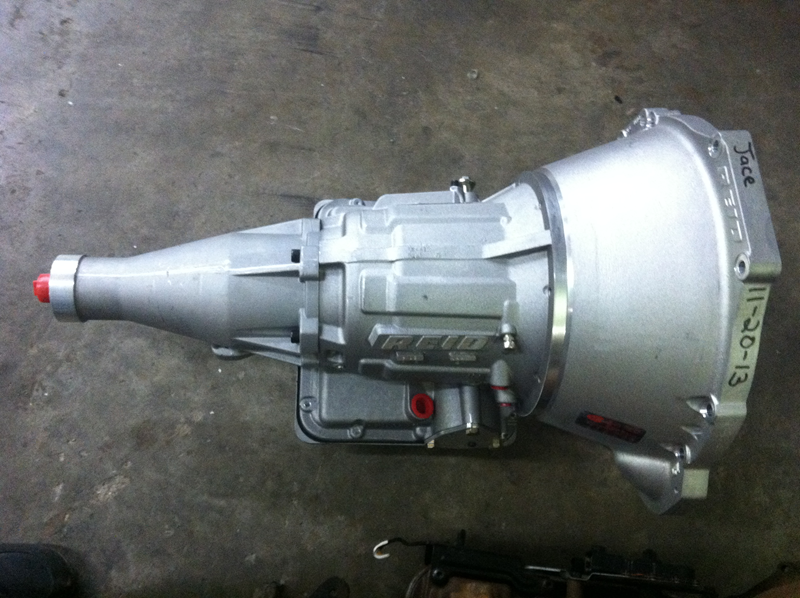 At Schexnayder Racing we build Domestic Transmissions....GM, Ford, and Dodge. 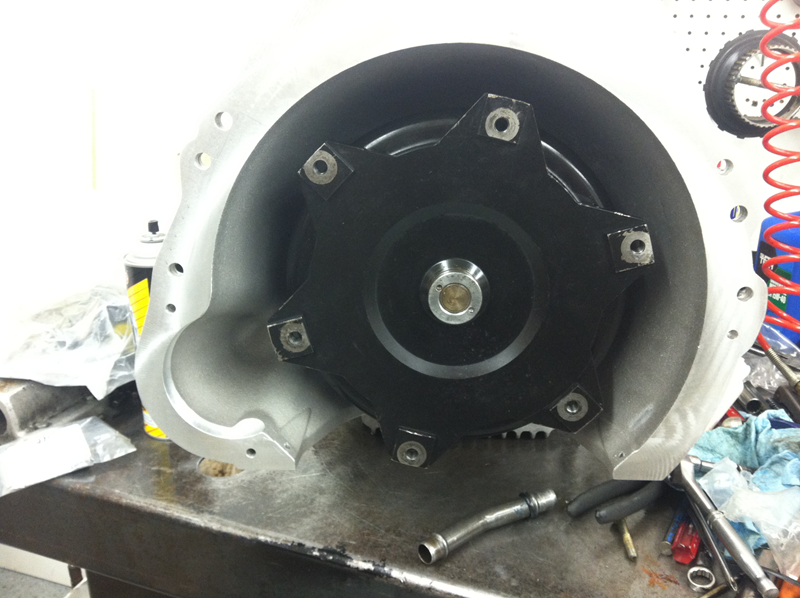 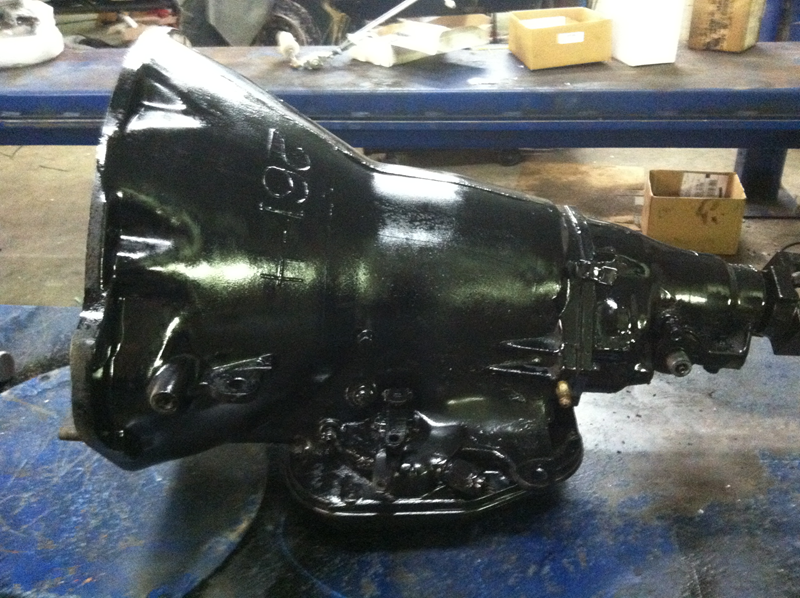 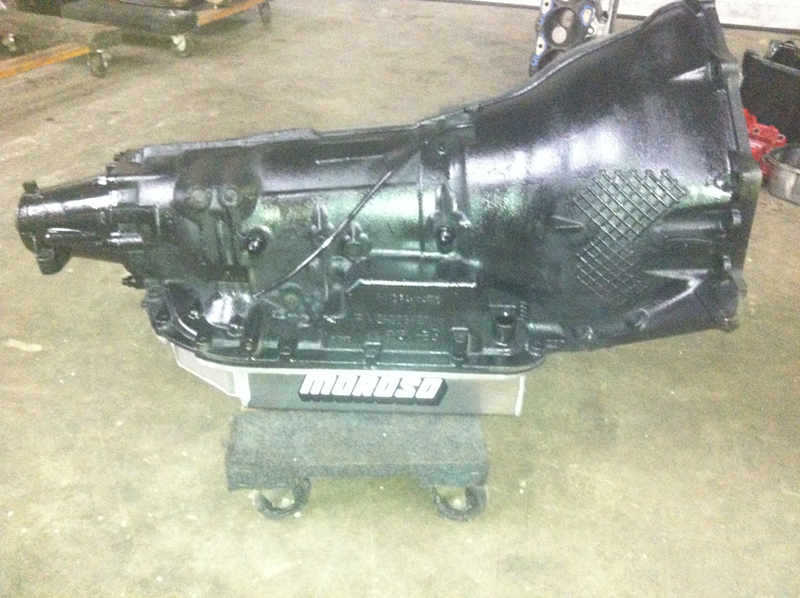 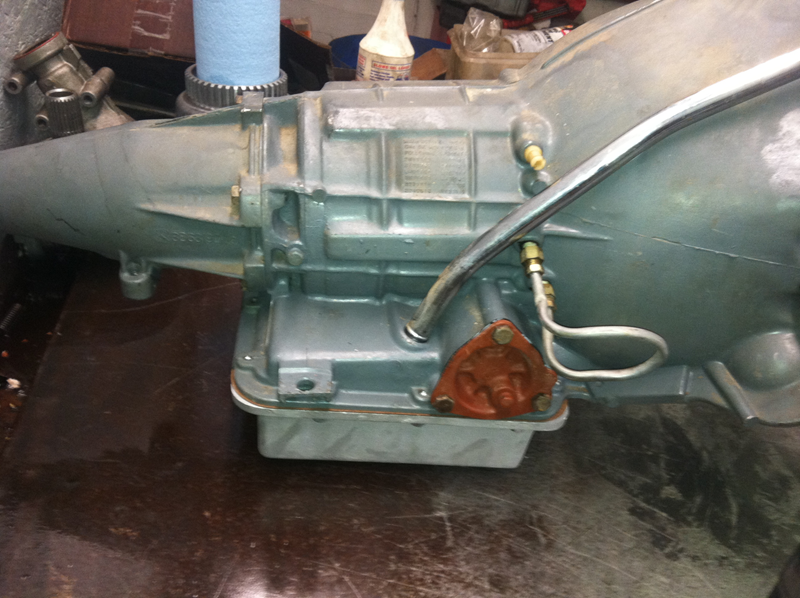 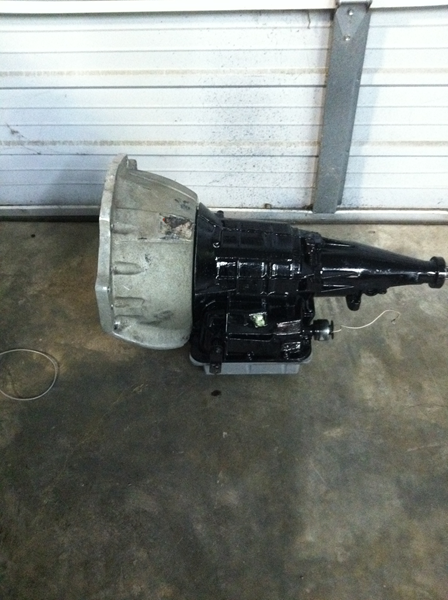 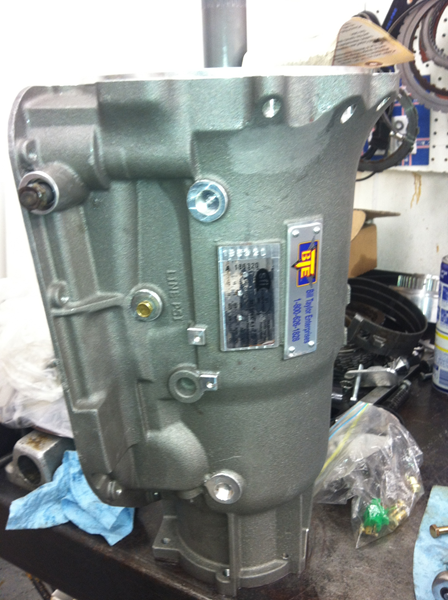 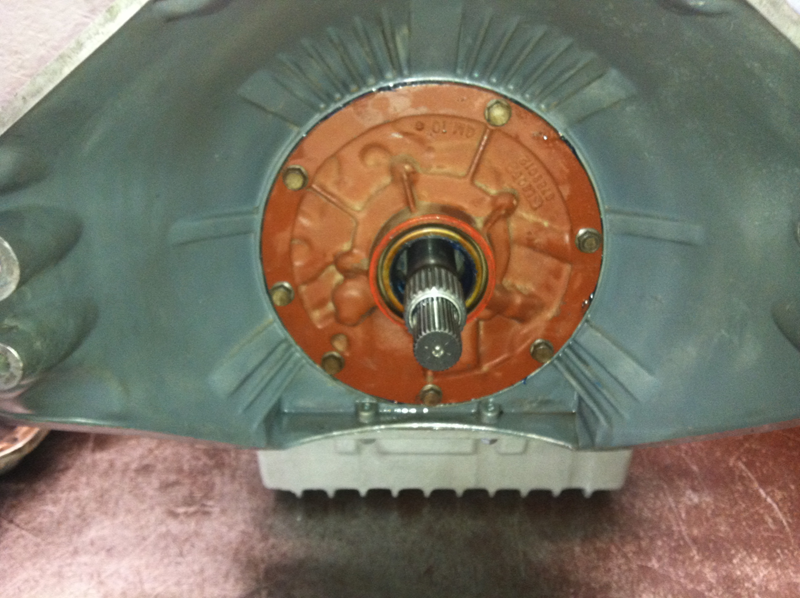 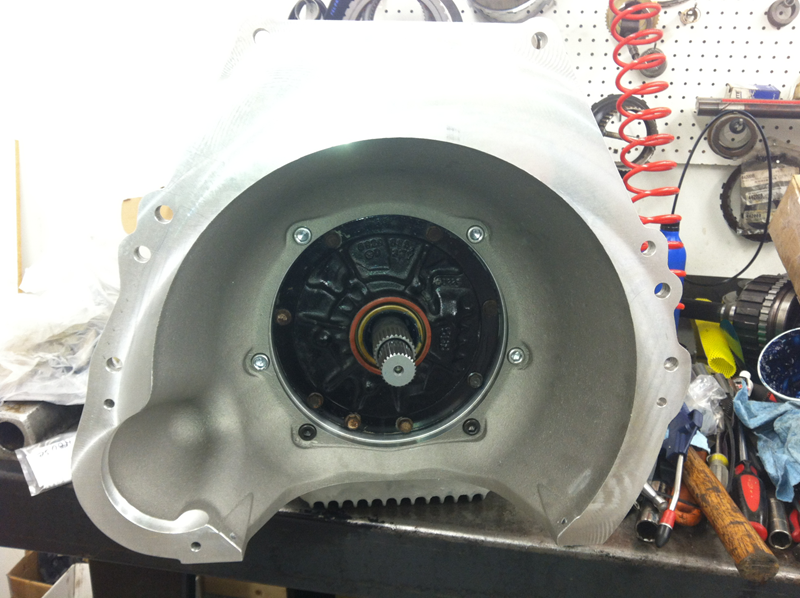 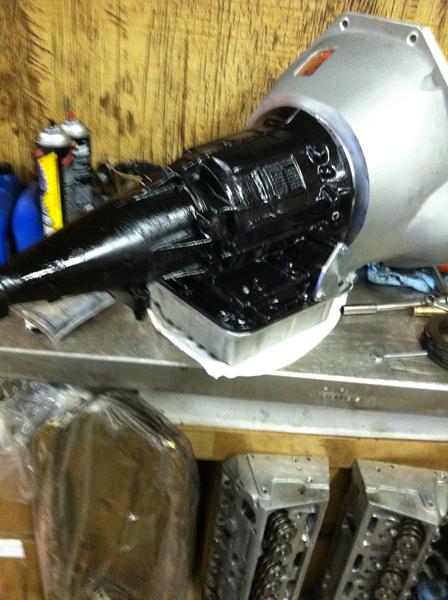 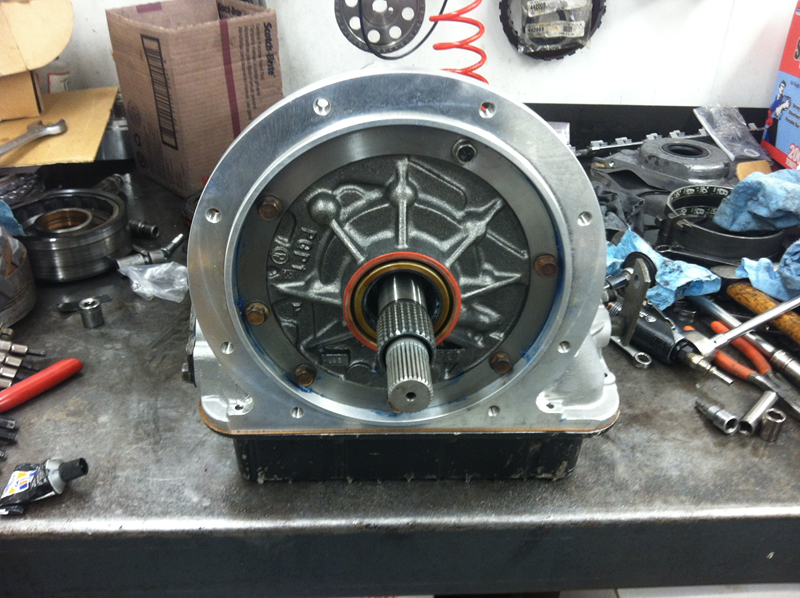 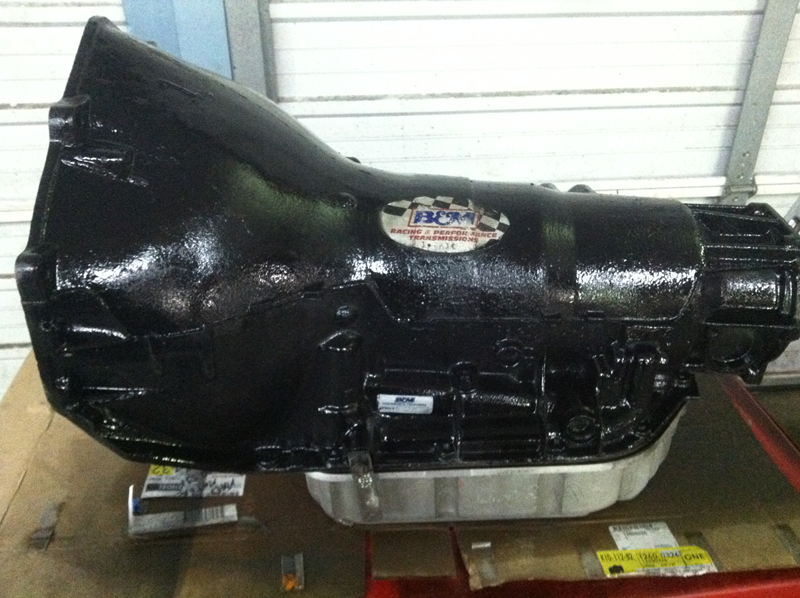 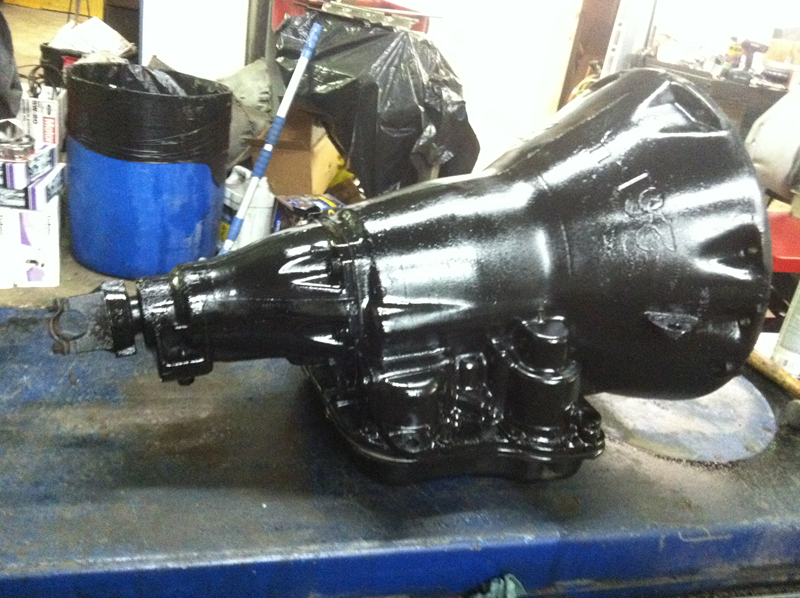 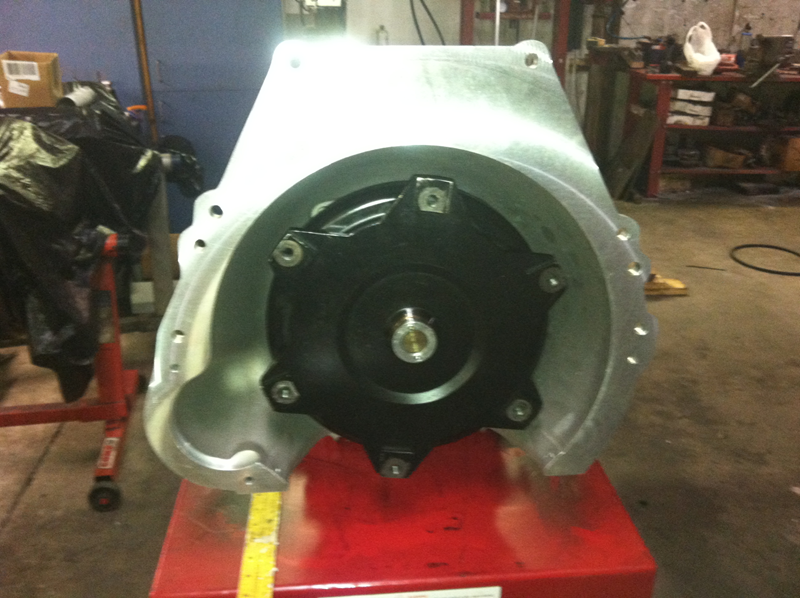 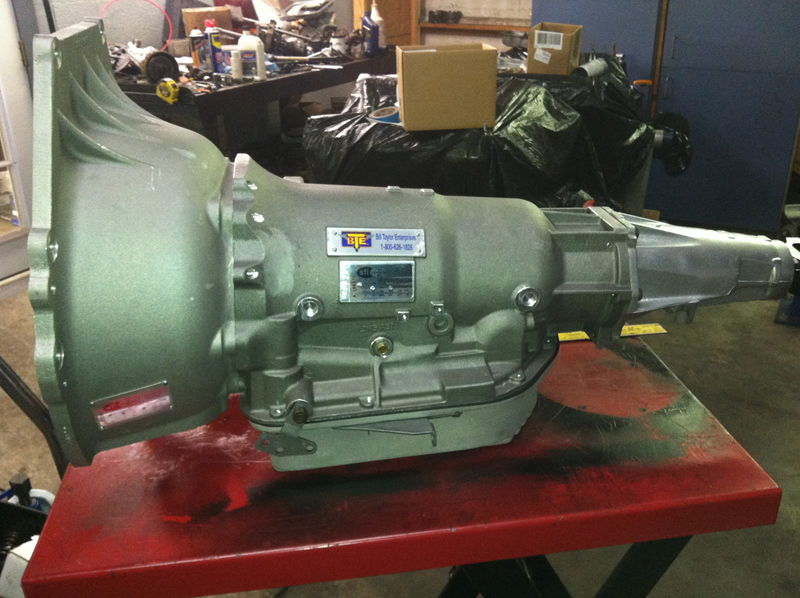 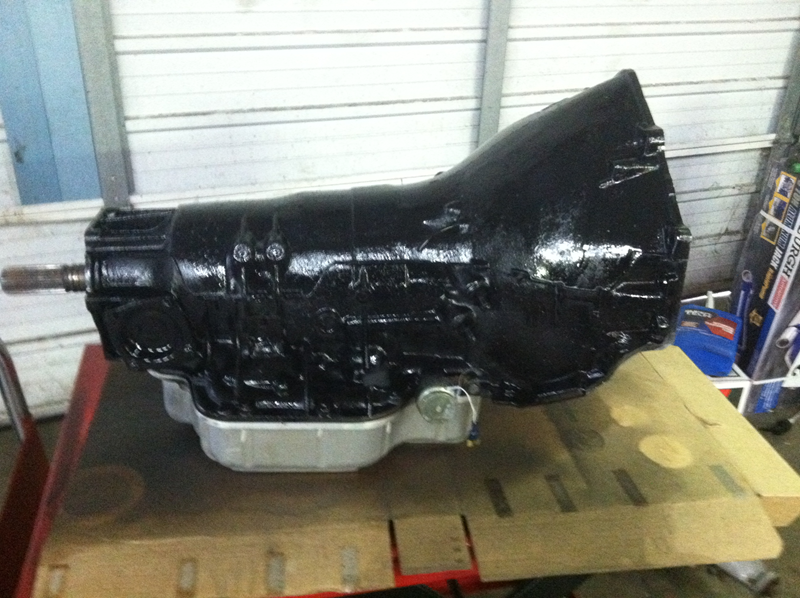 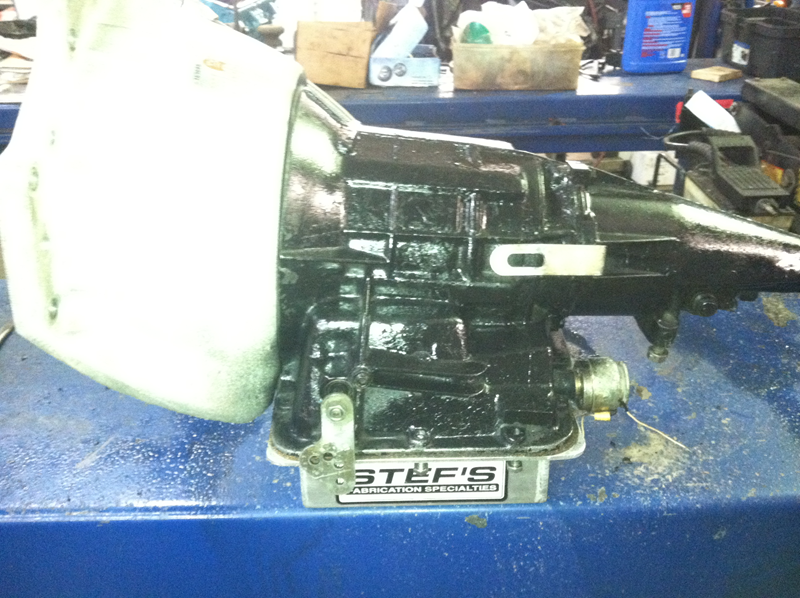 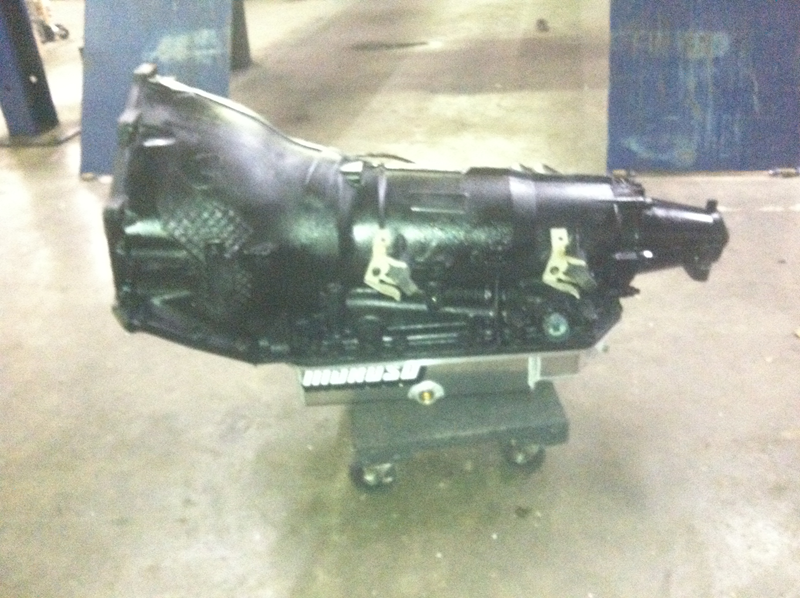 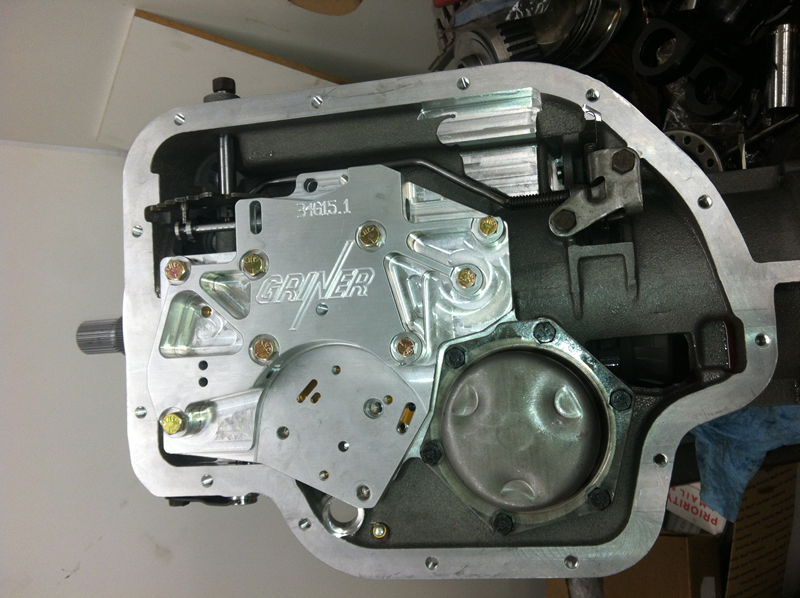 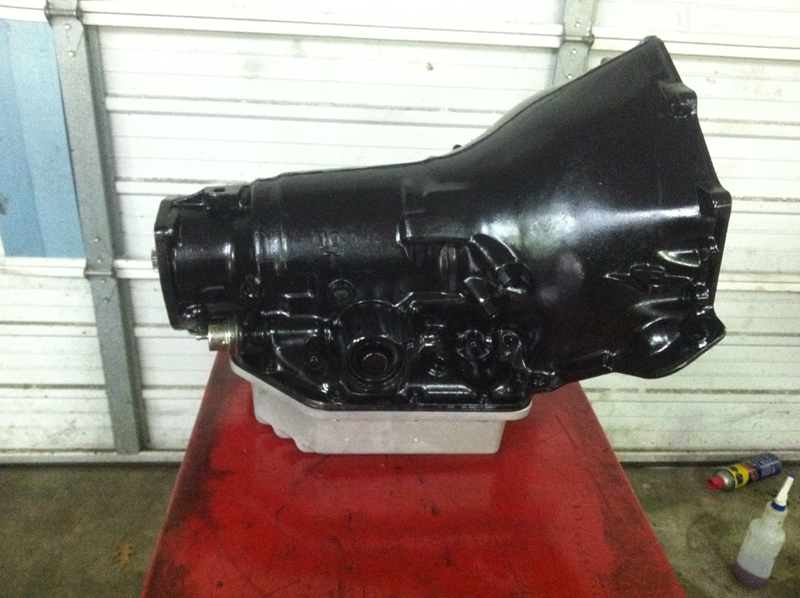 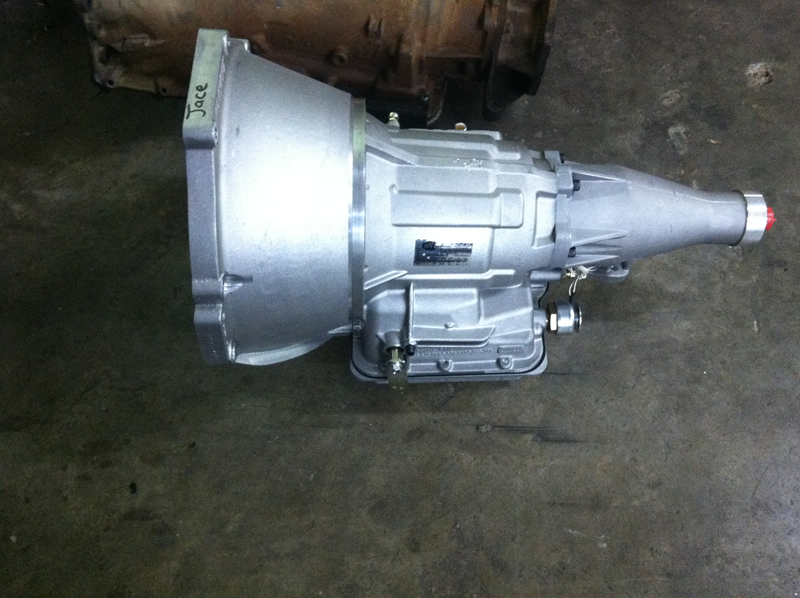 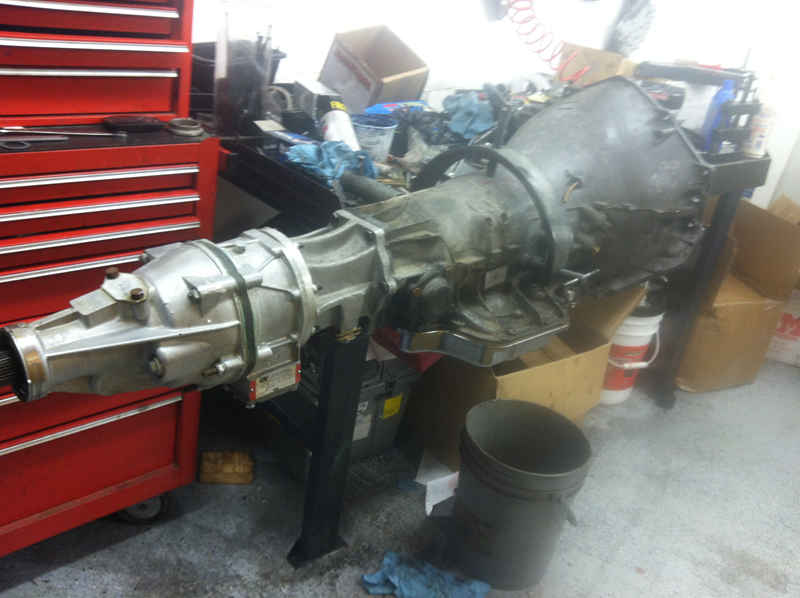 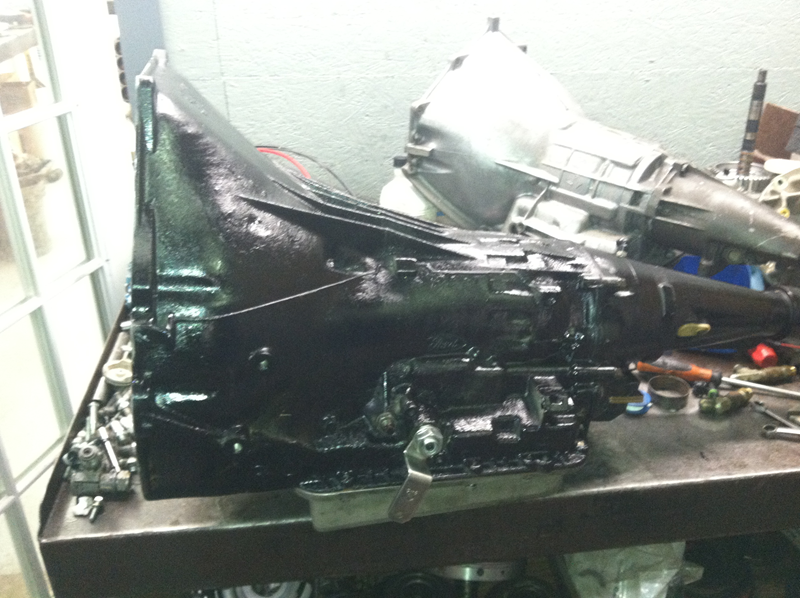 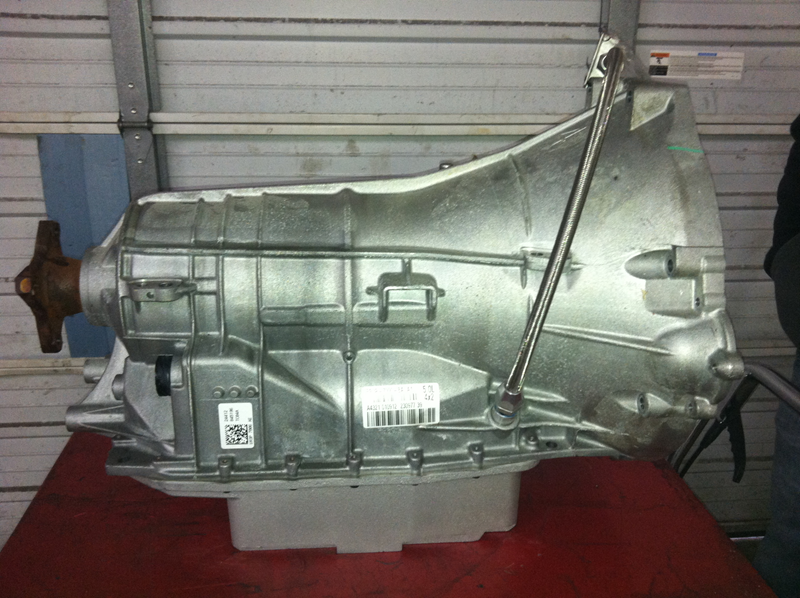 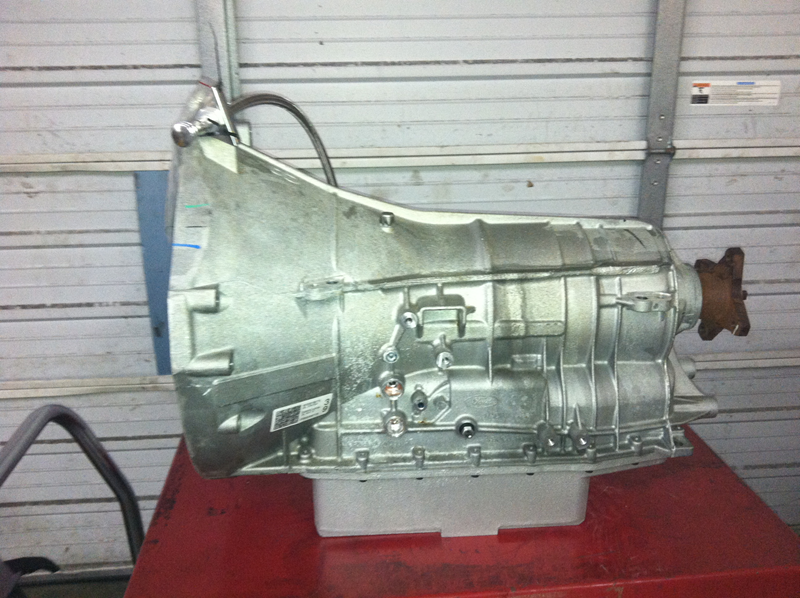 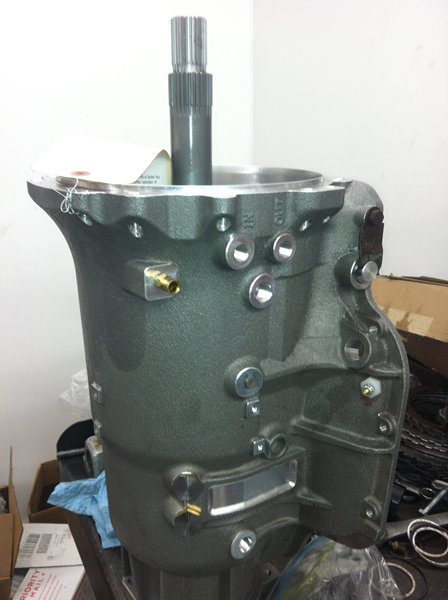 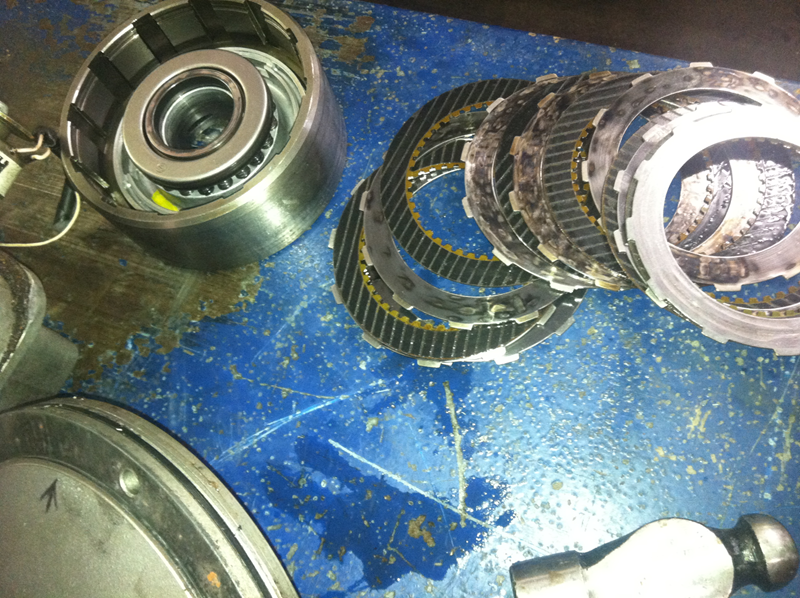 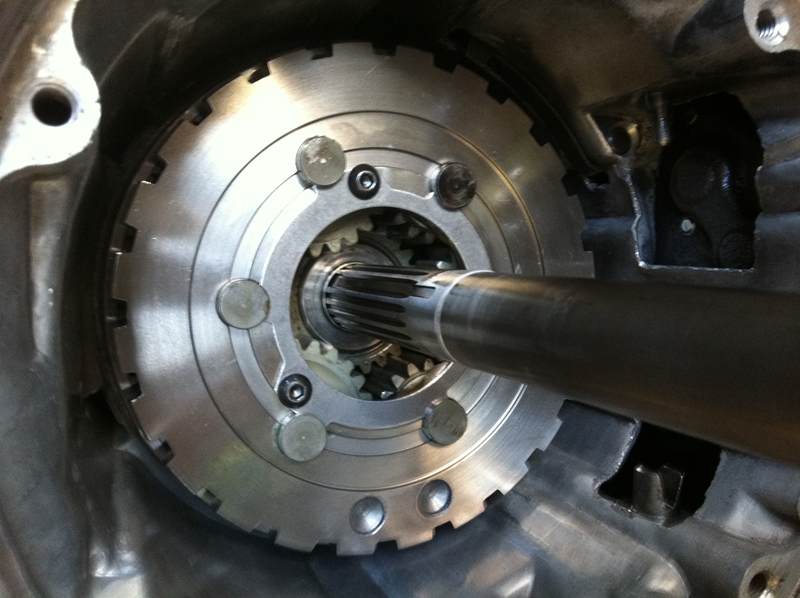 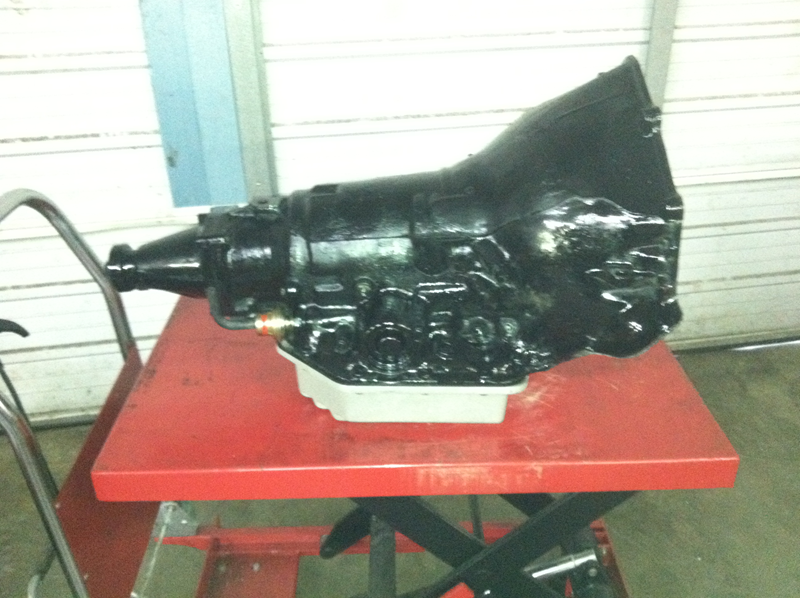 We build Brand New Transmissions and we rebuild your existing transmissions. 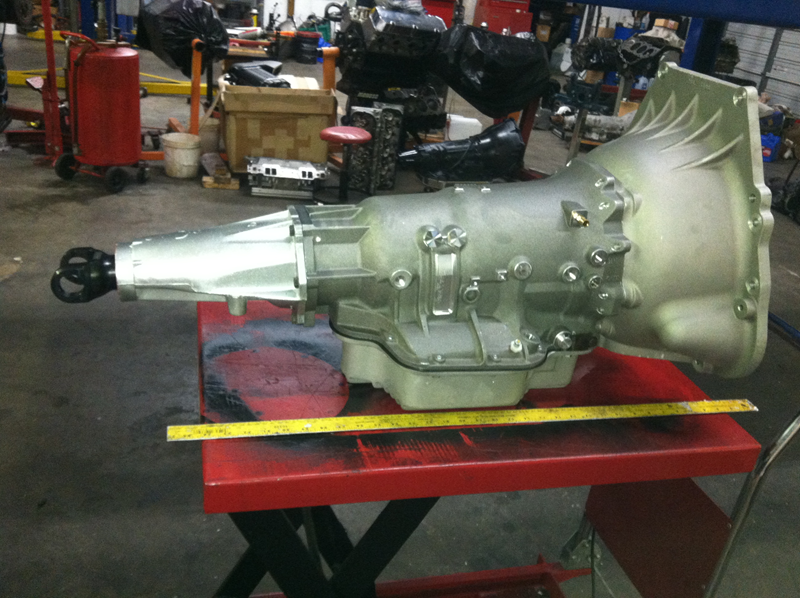 we can make your transmission as good as it was Stock from the factory, or we can build it to take punishment and abuse for Racing Applications.